Another Great Show Coming Soon. 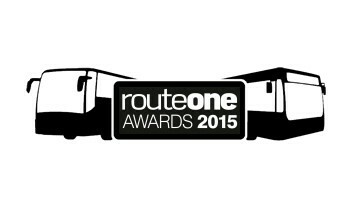 Eve Coaches are providing the free bus service to and from the show ground at East Fortune. A family run business that was established over 39 years ago. 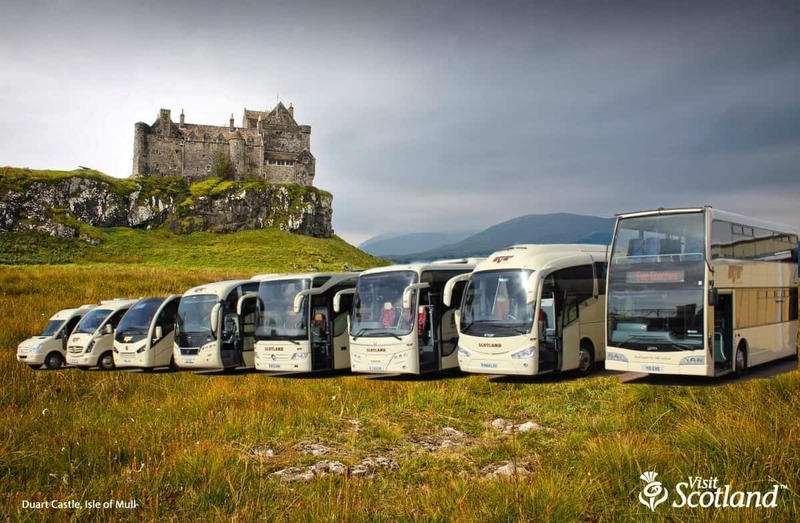 Through our commitment to customer care and quality of service, we has grown to become a very well respected coach hire company with a fleet of over 20 vehicles, drivers, and staff who take exceptional pride in customer care and attention to detail providing a quality service to our local community and tourists you will find hard to match. Based in the heart of East Lothian we serve the Lothian's, Edinburgh, Scotland & Europe with a wide range of quality Coaches. Our aims and goals have always been to provide all our customers the best service passenger experience the industry has to offer. We will tailor our service to your requirements and meets all your expectations.